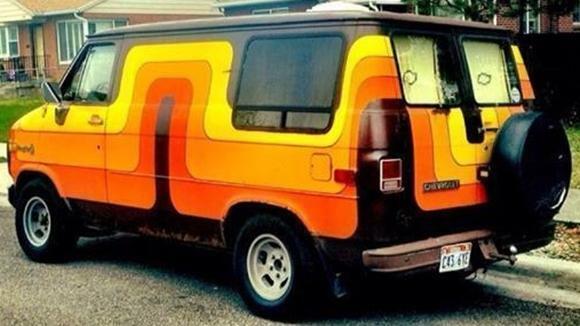 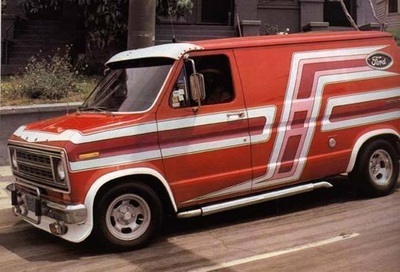 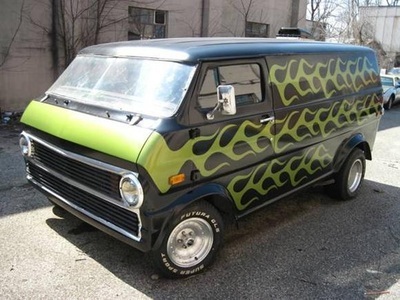 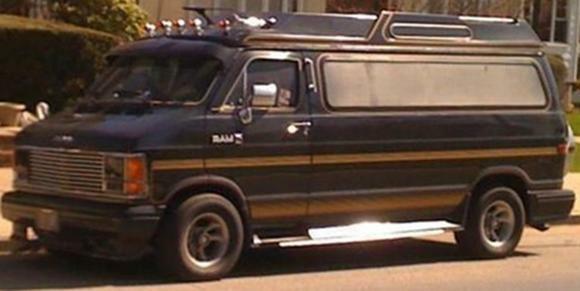 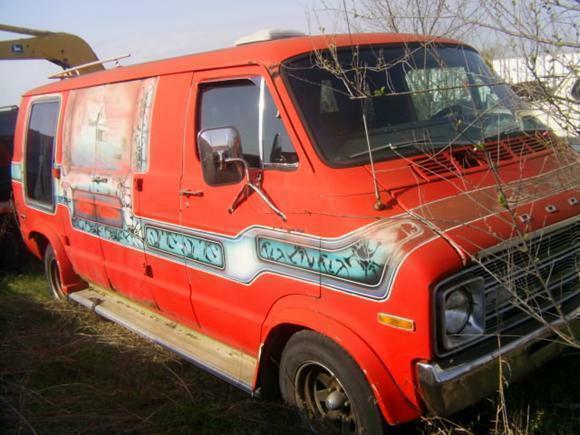 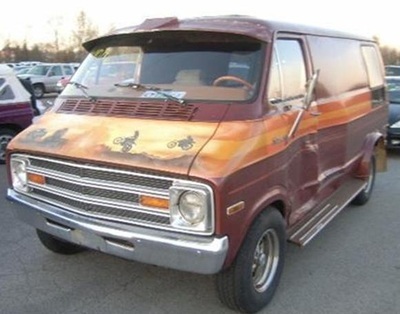 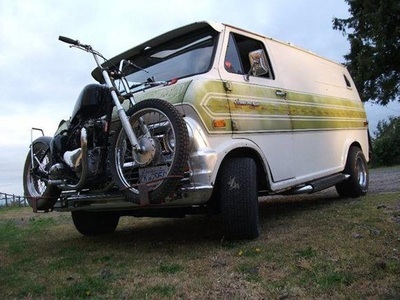 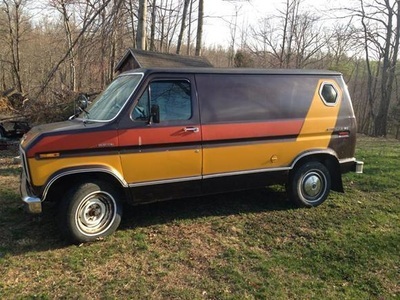 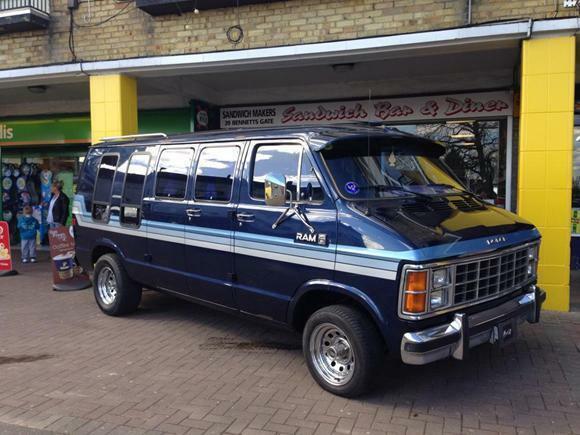 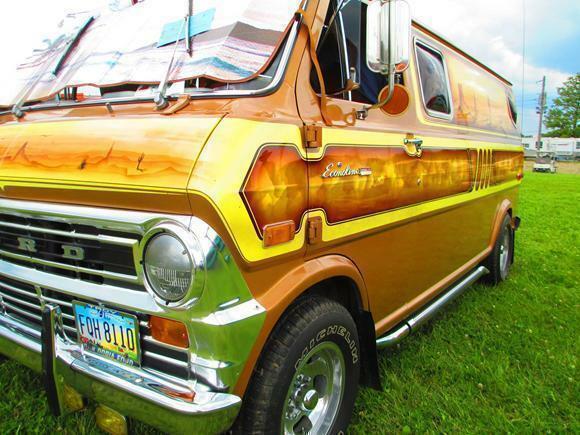 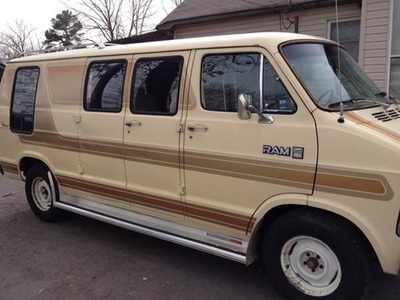 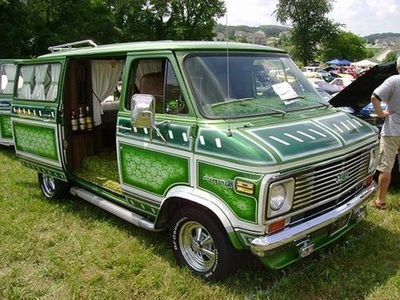 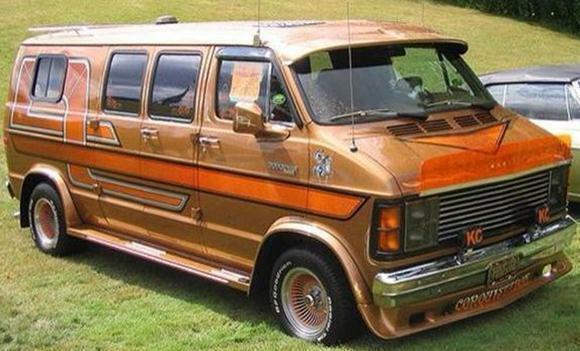 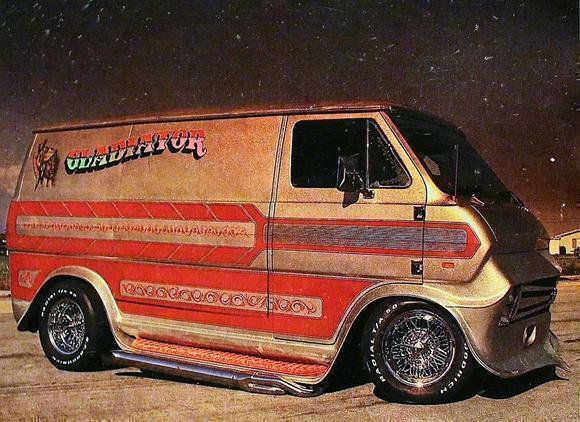 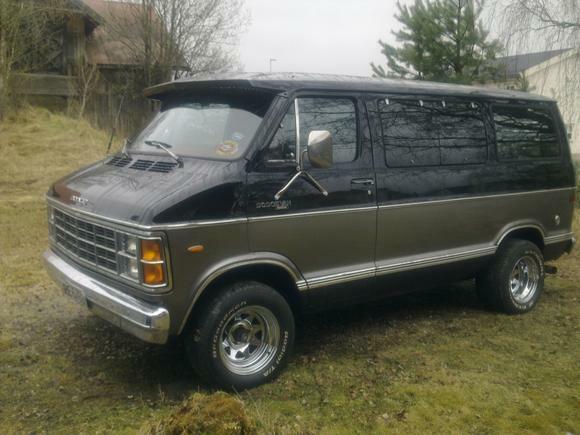 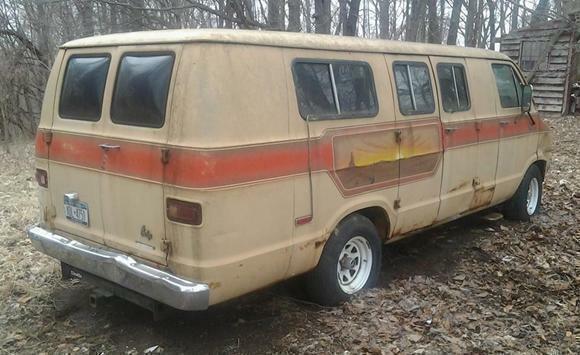 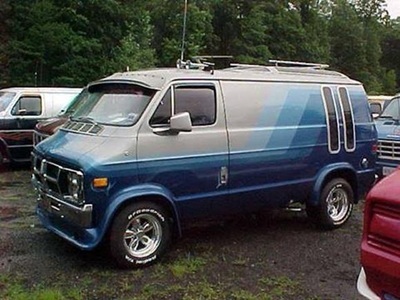 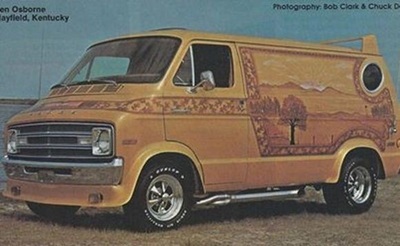 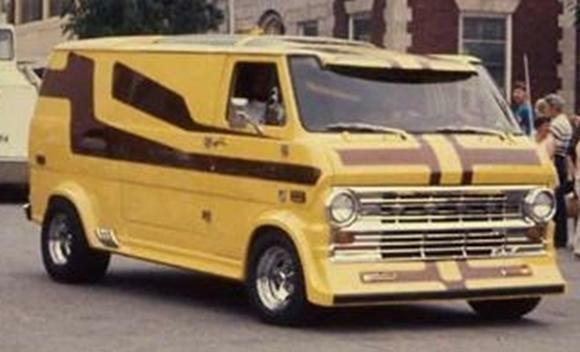 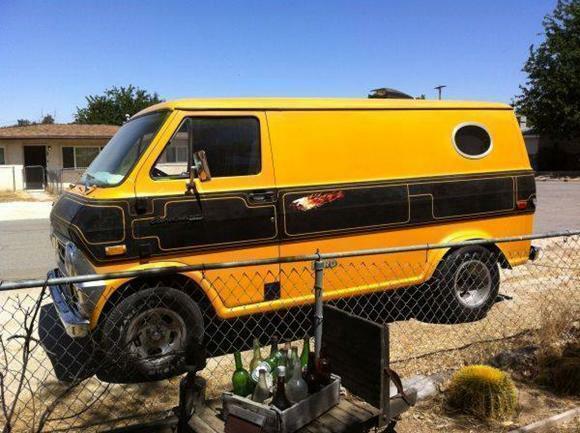 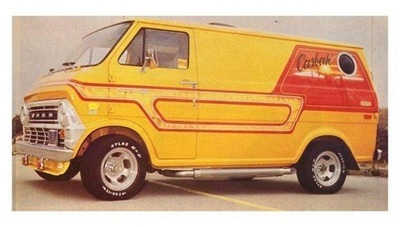 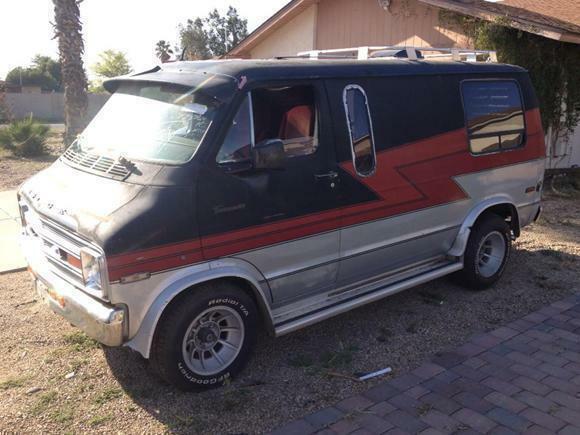 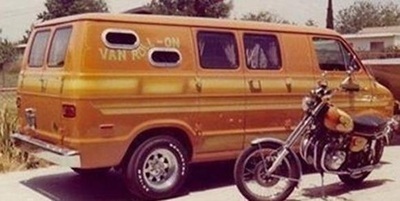 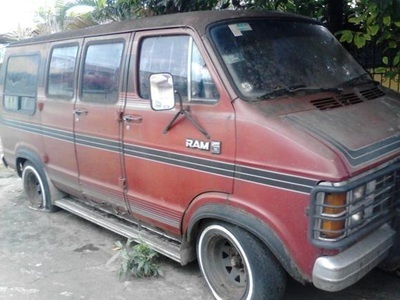 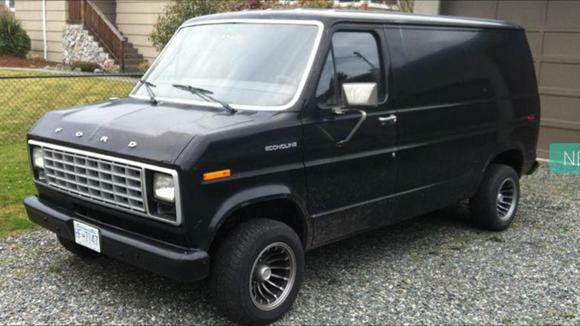 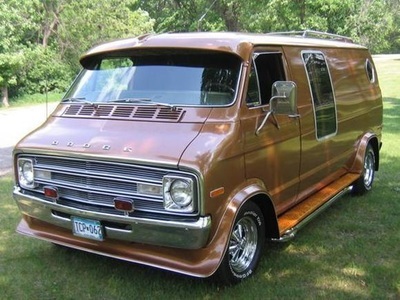 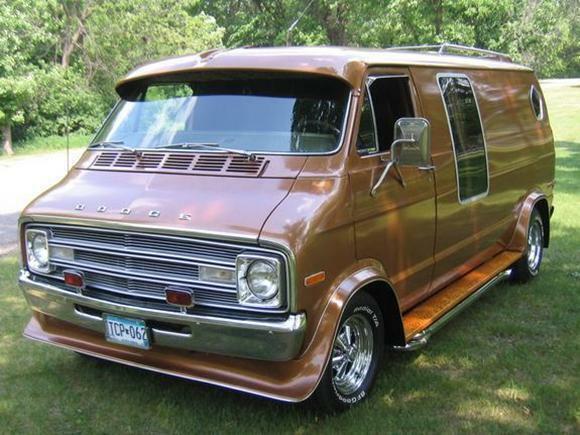 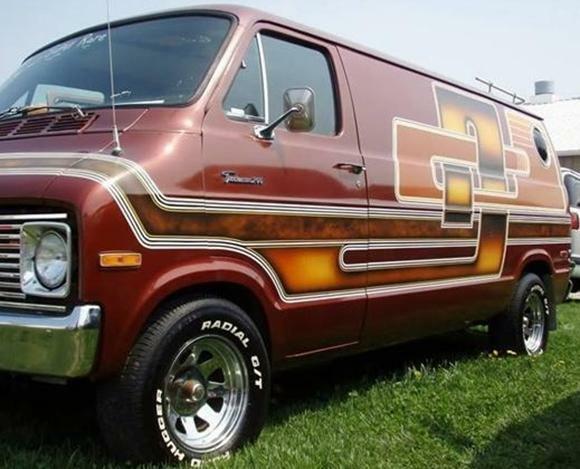 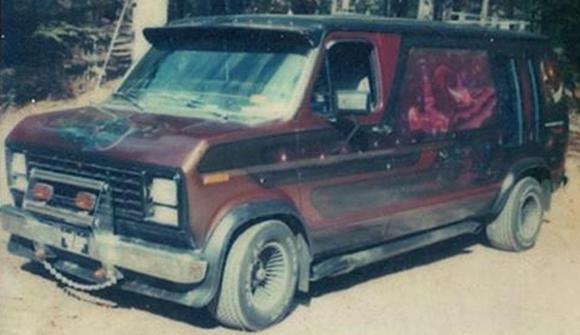 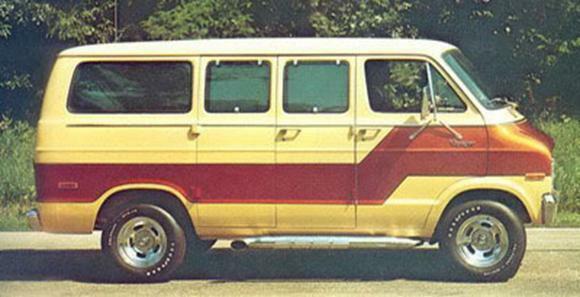 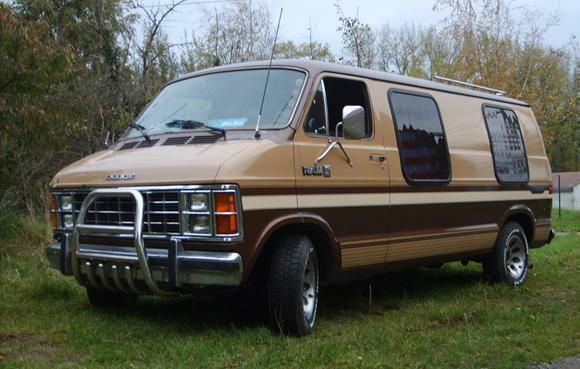 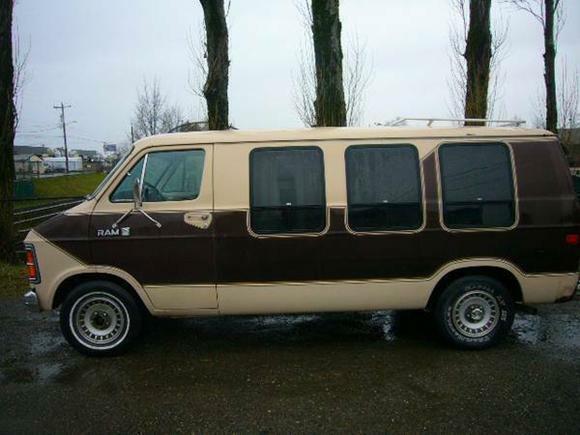 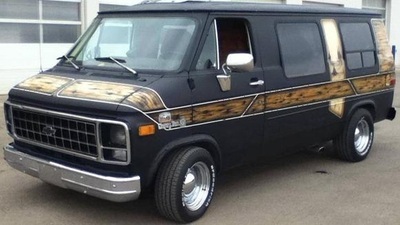 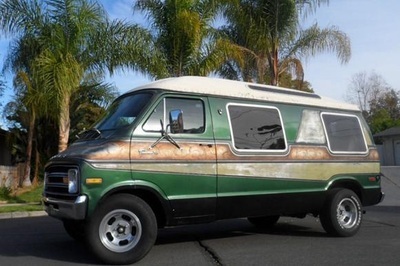 VANS of the 1970s and 80s is the idea of having a funky mobile bedroom- lounge to drive around and wherever. 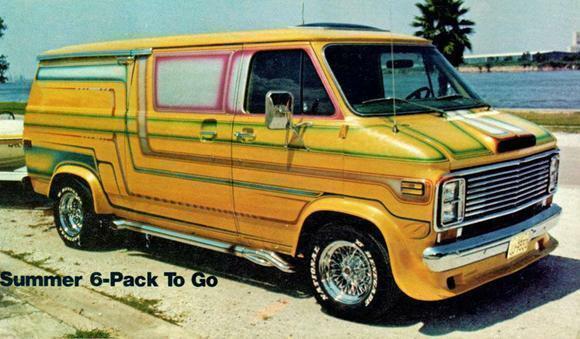 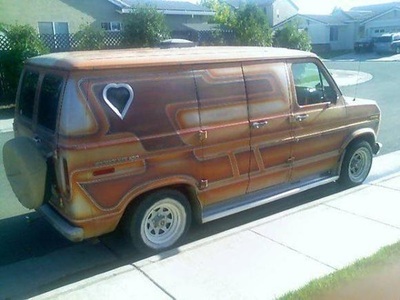 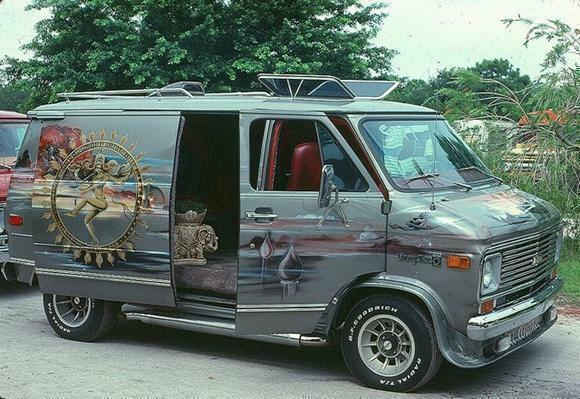 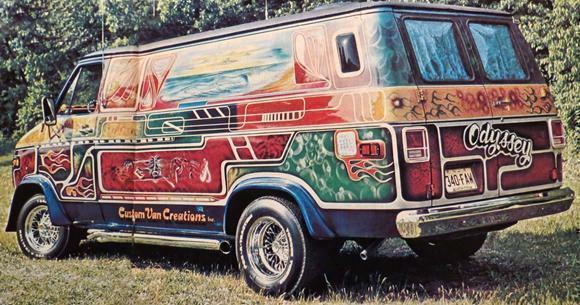 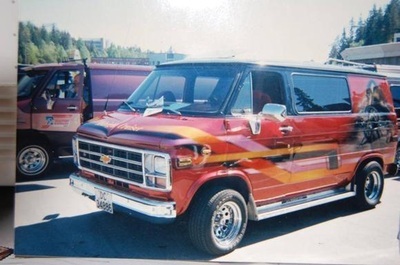 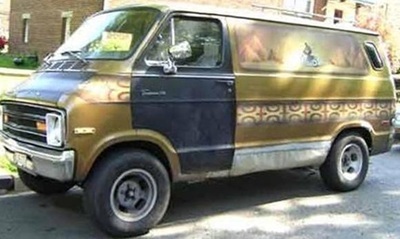 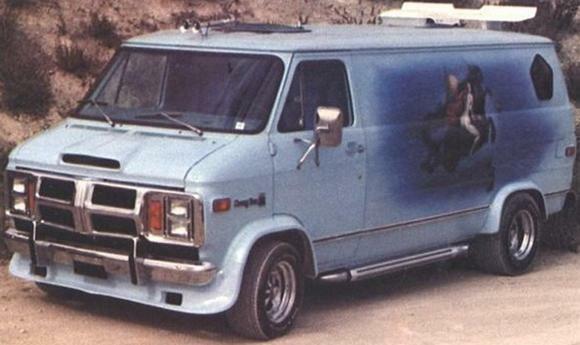 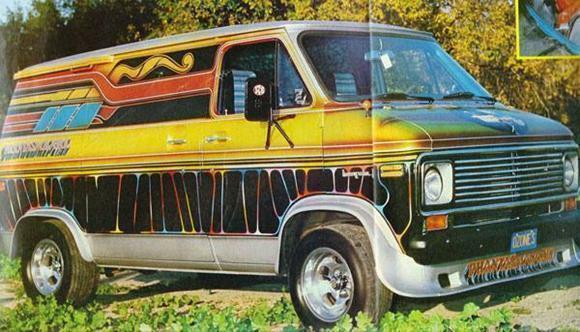 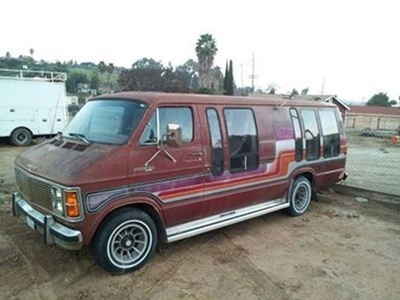 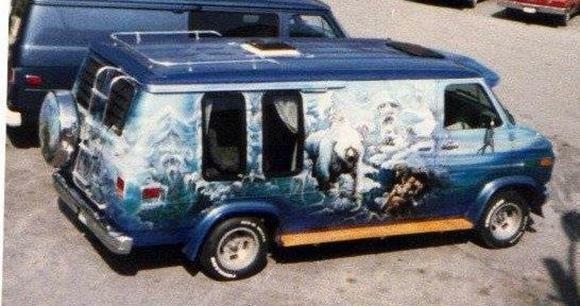 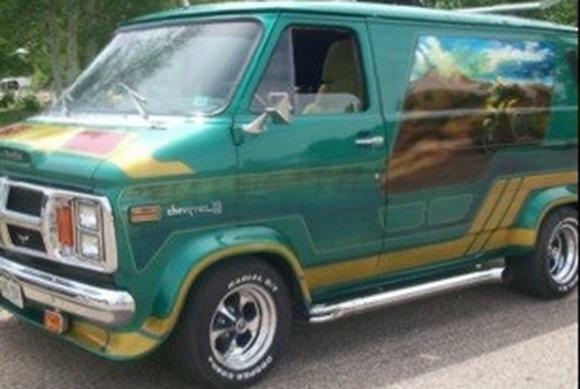 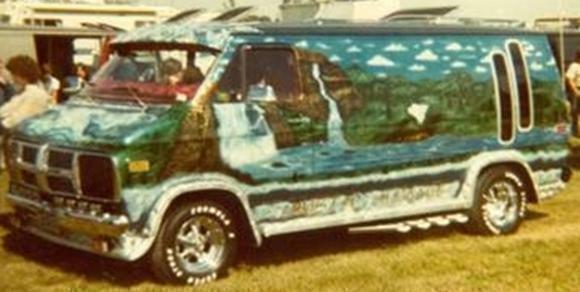 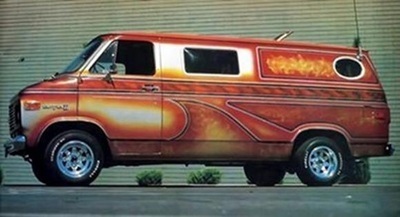 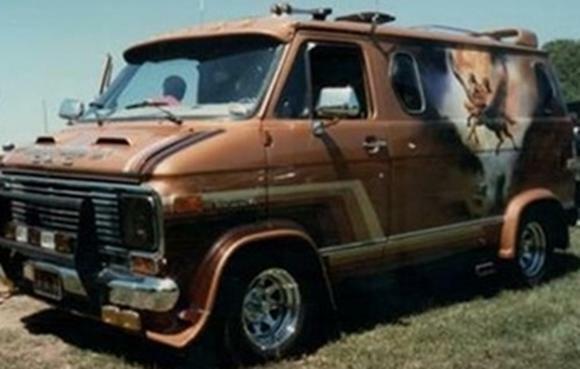 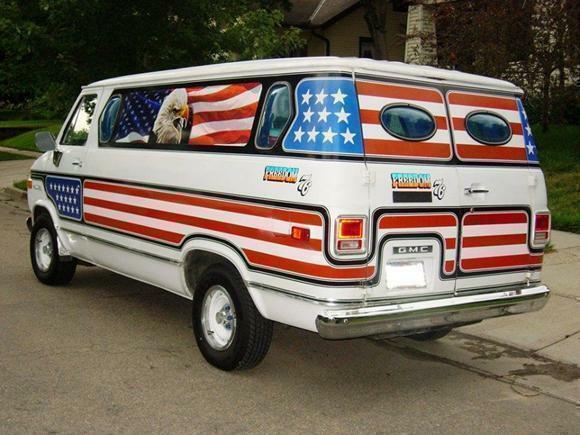 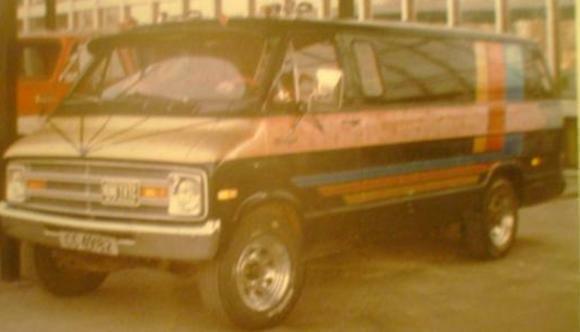 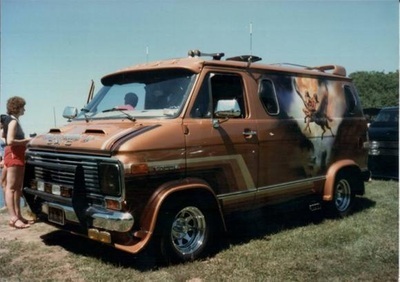 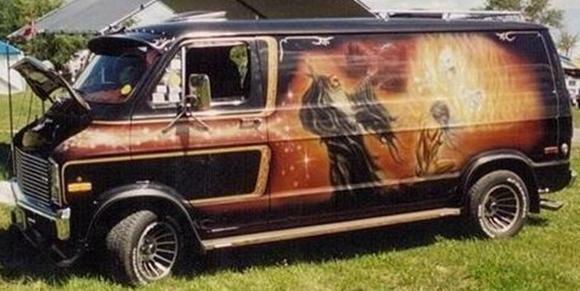 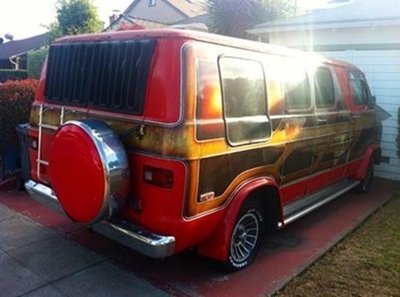 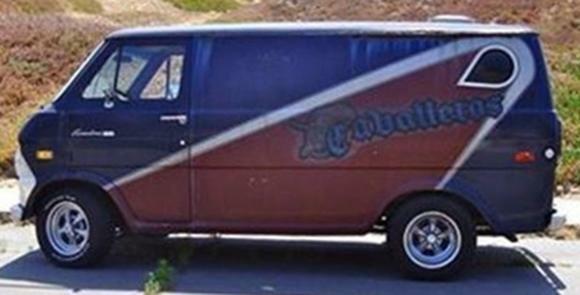 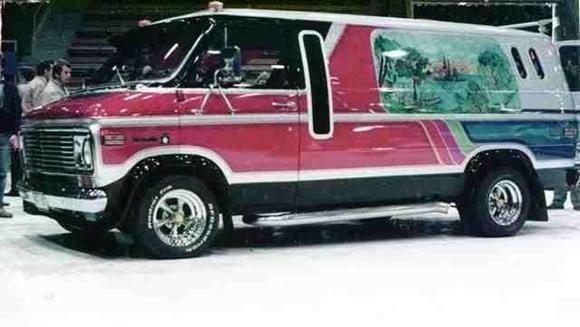 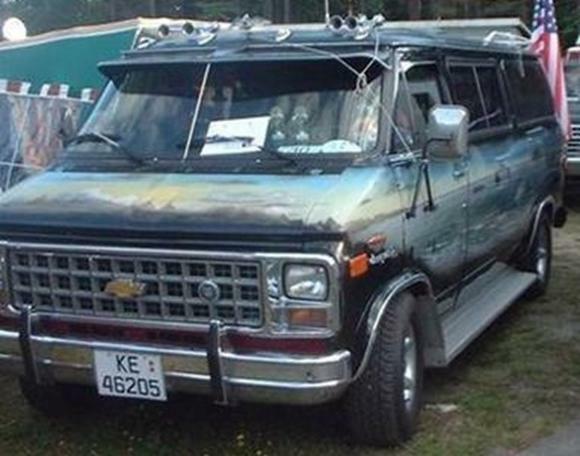 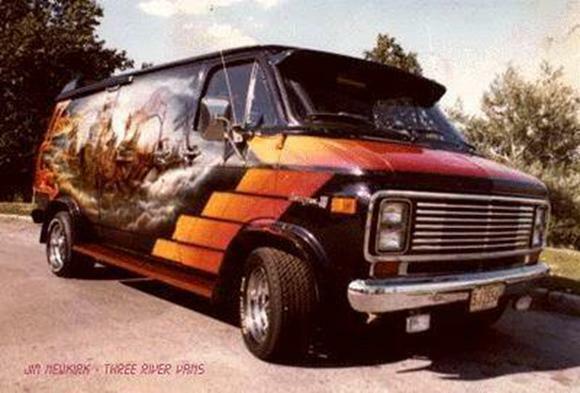 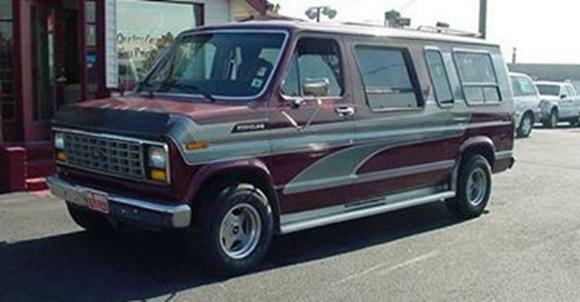 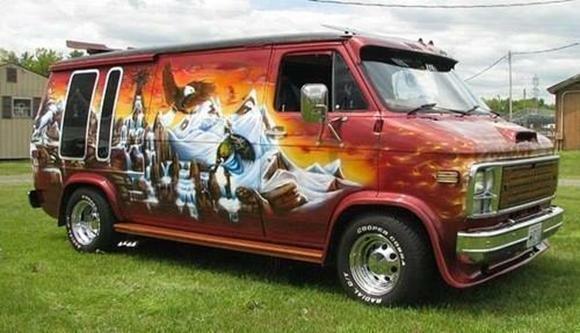 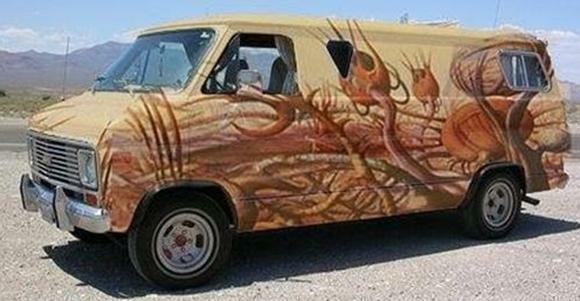 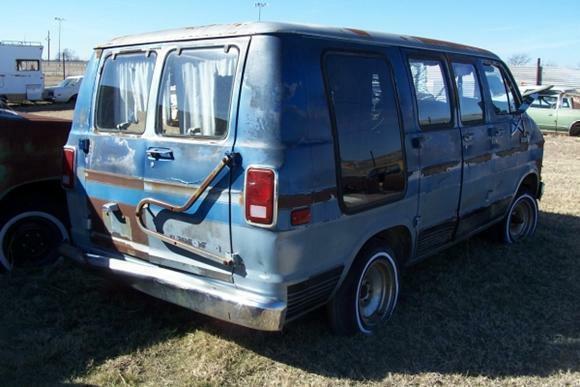 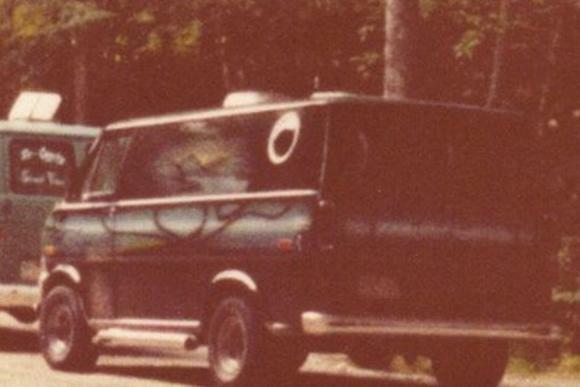 Fashion of: airbrushed mural on the side, funky shaped windows cut into the rear quarters, the captains swivel chairs. 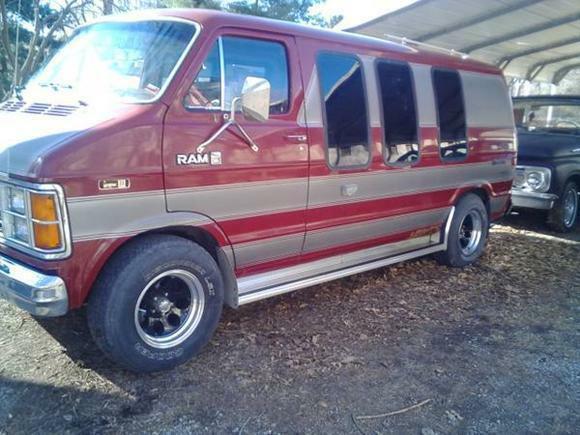 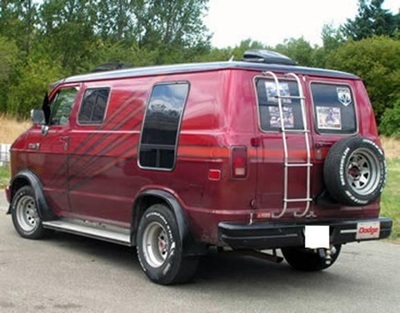 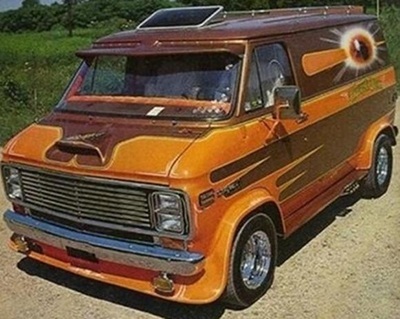 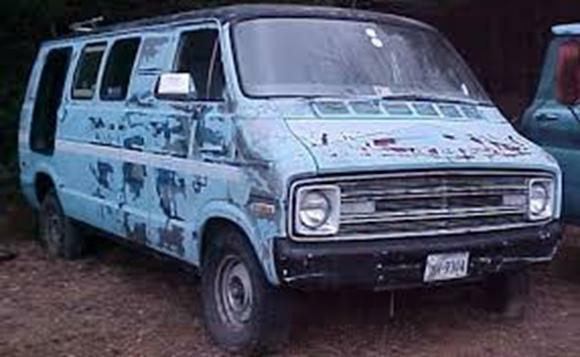 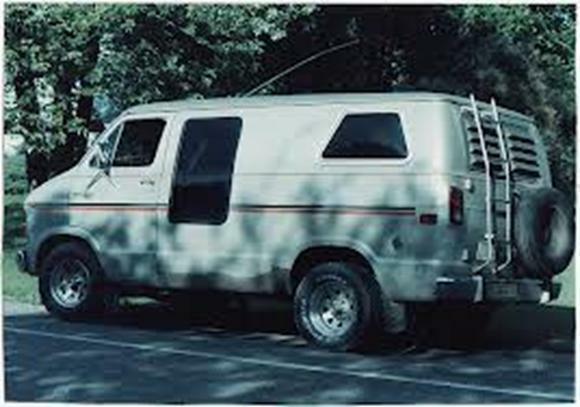 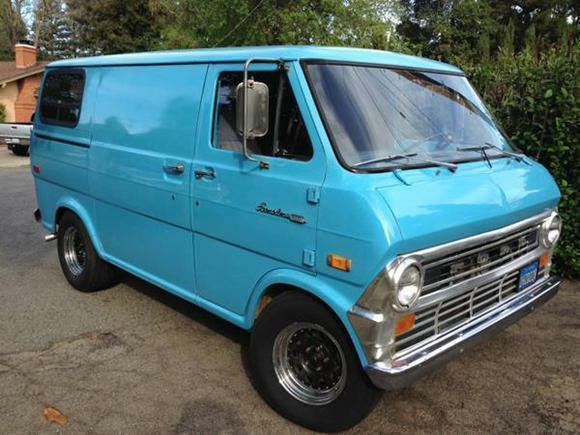 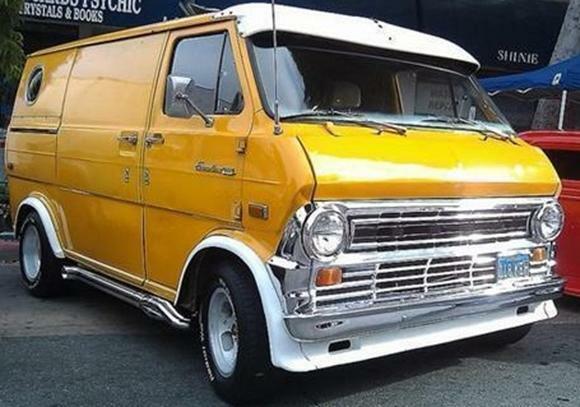 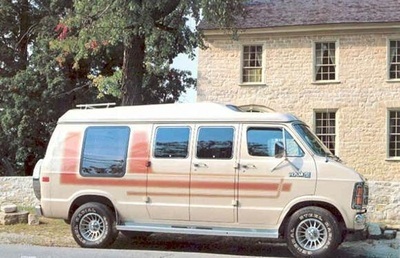 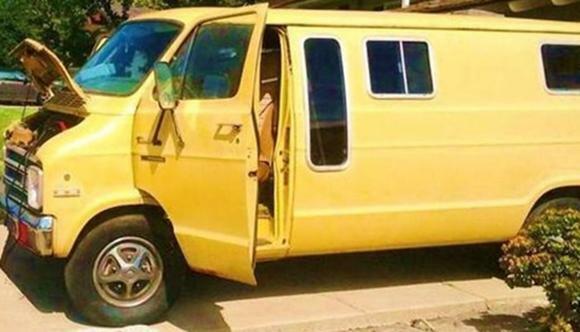 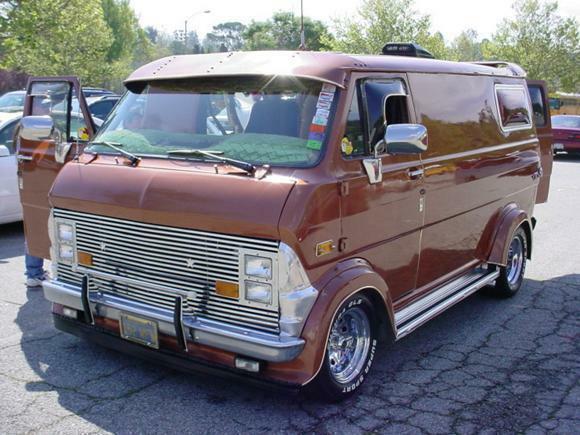 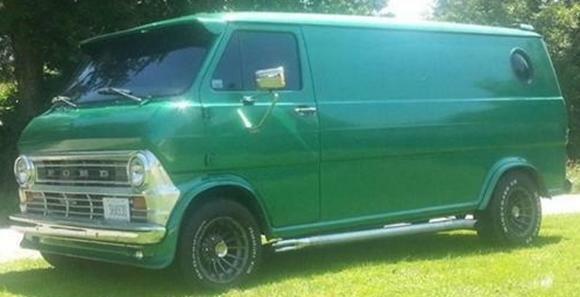 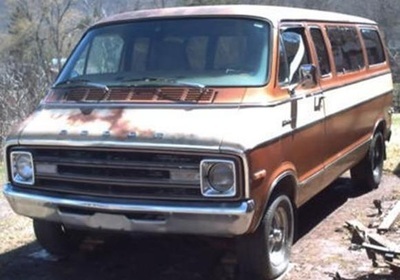 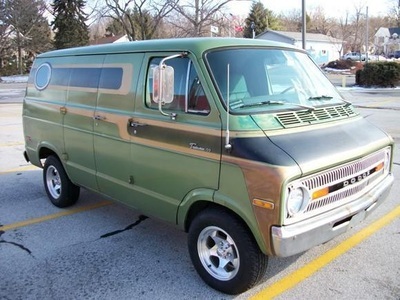 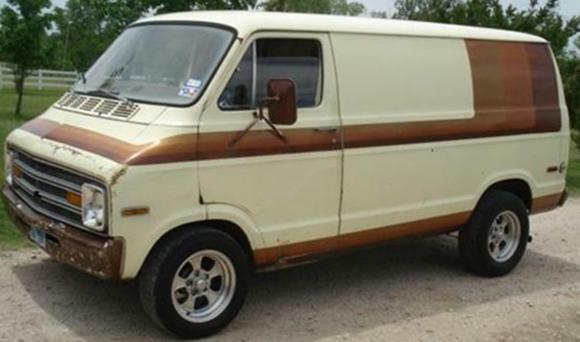 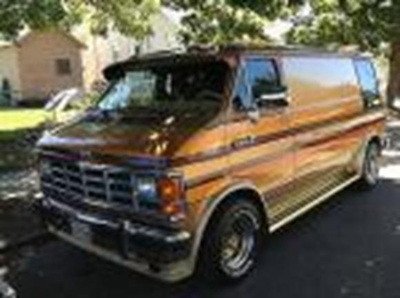 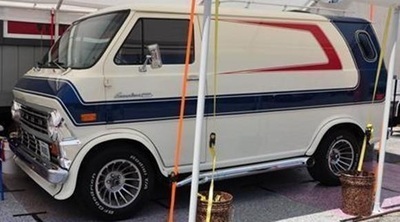 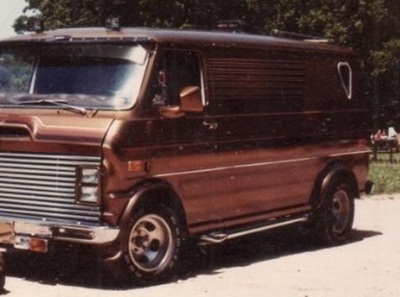 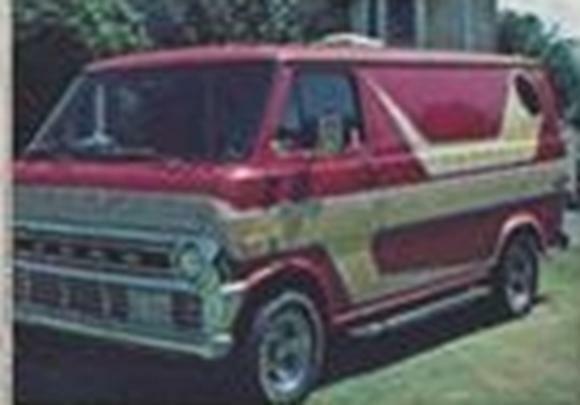 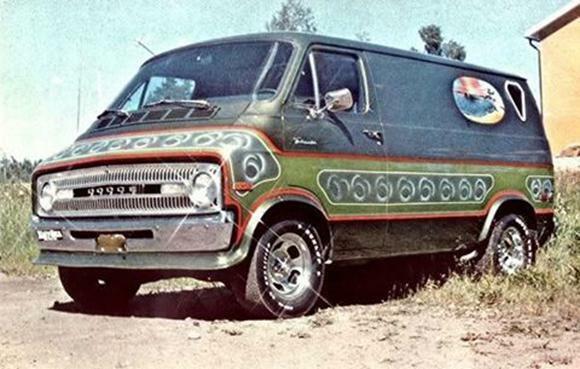 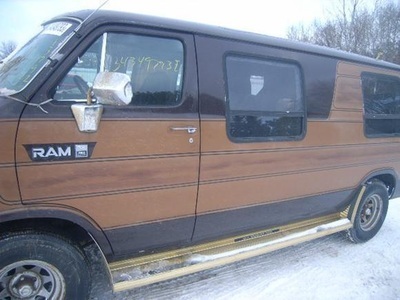 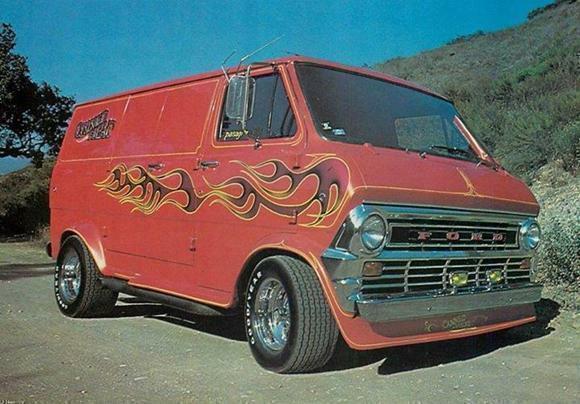 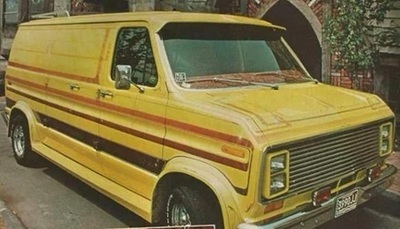 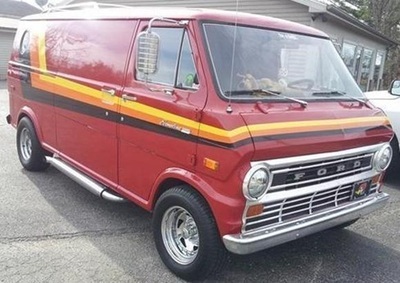 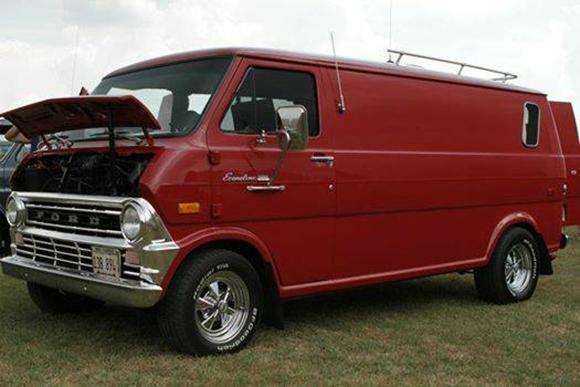 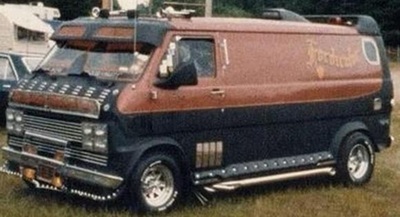 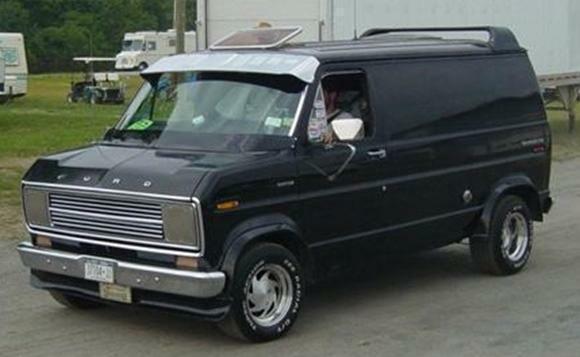 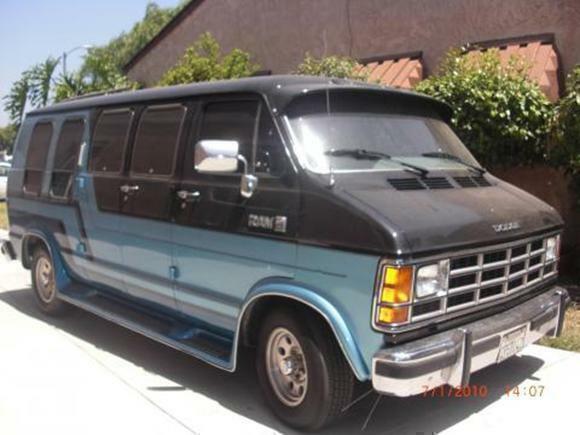 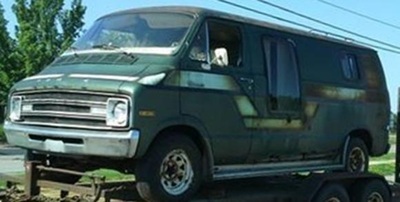 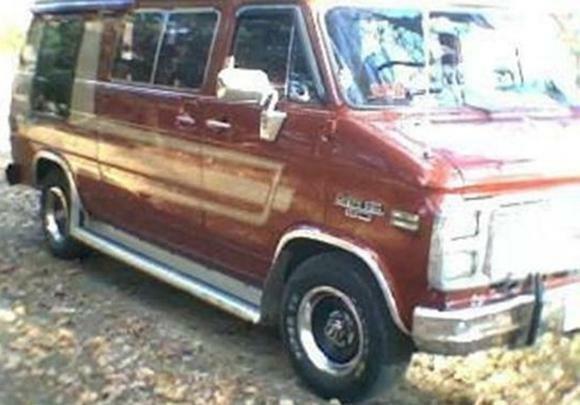 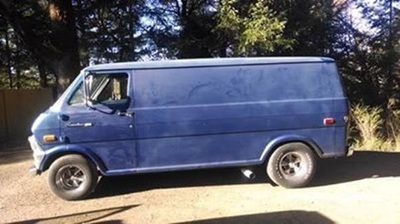 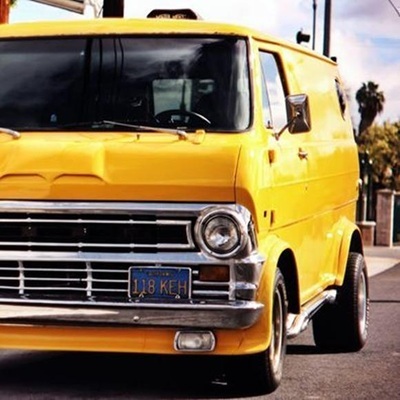 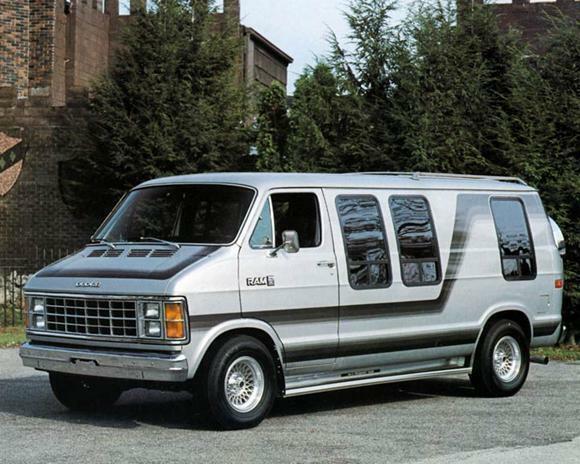 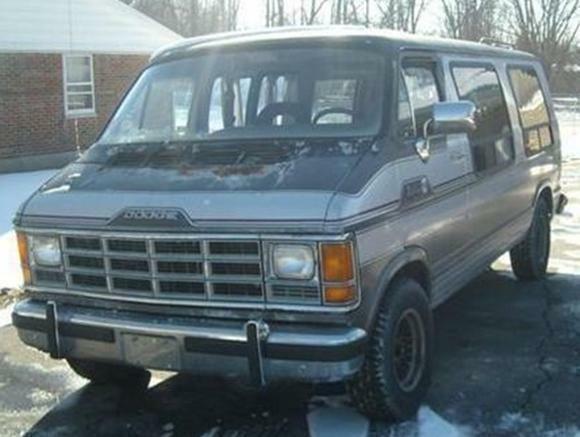 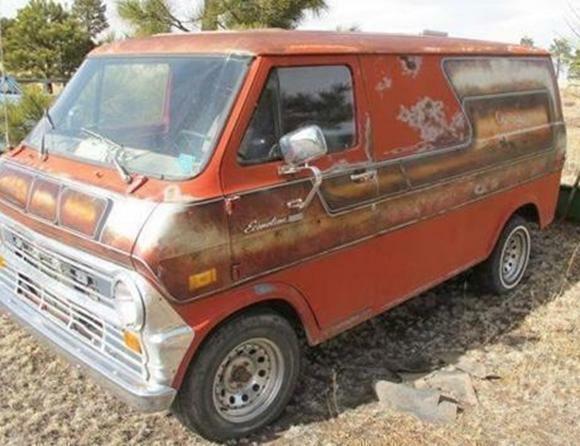 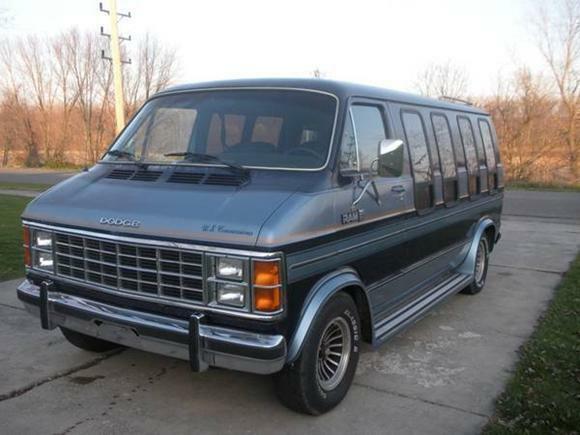 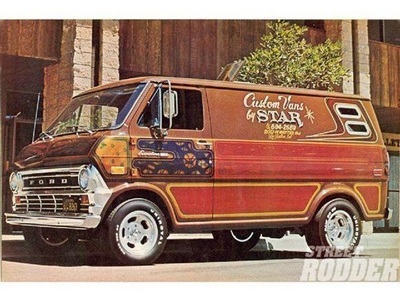 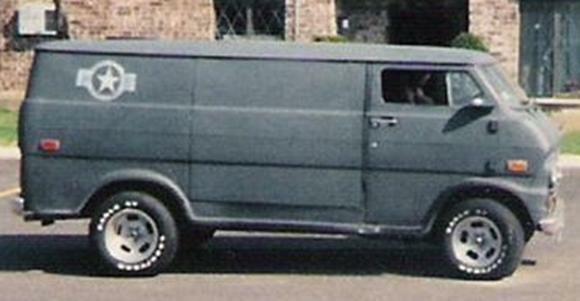 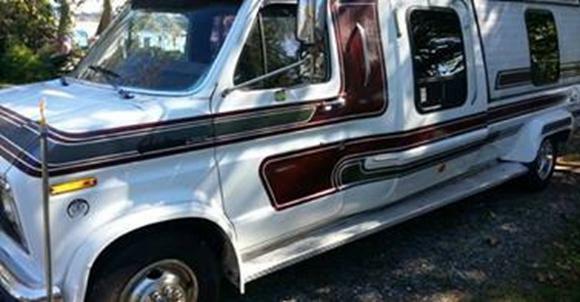 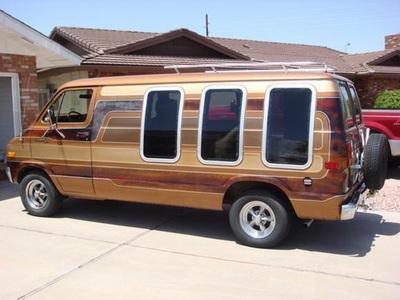 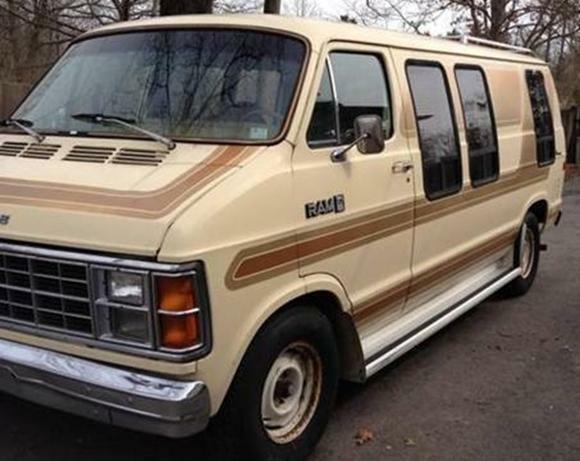 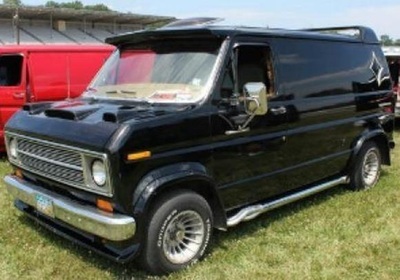 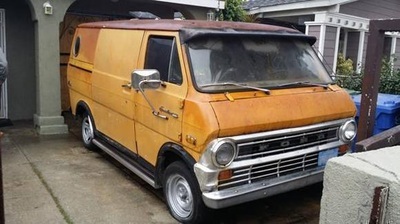 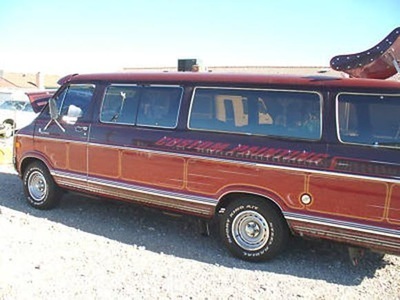 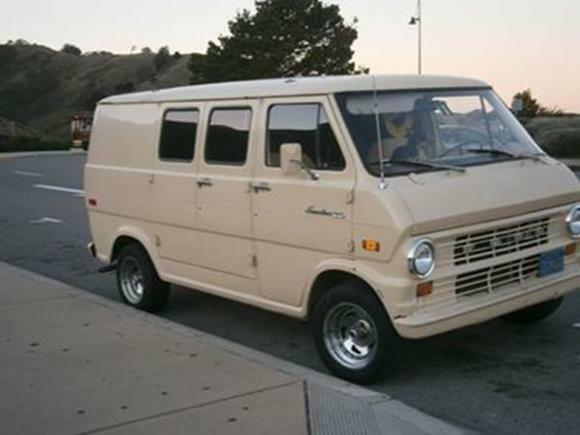 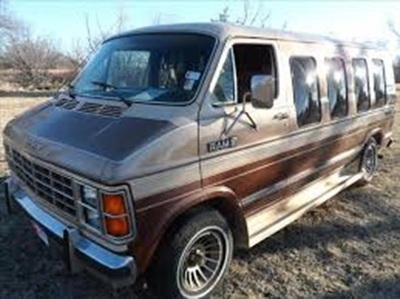 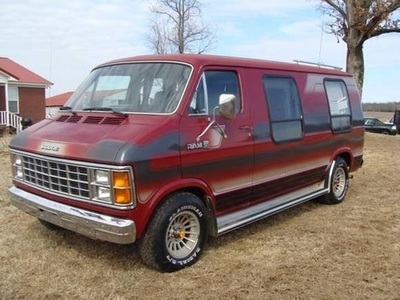 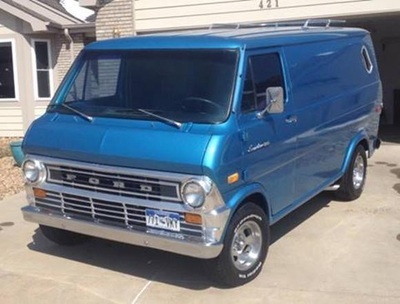 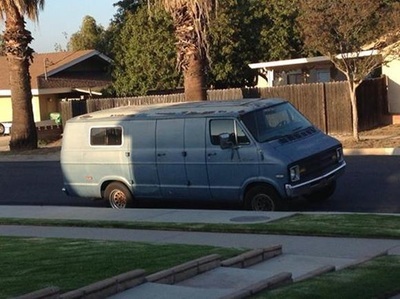 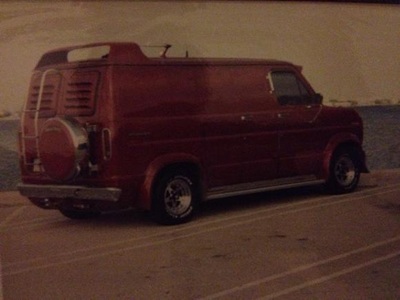 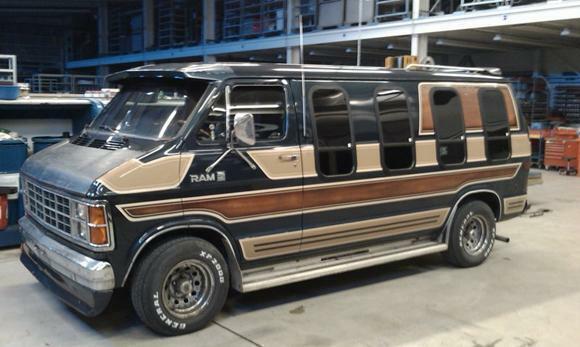 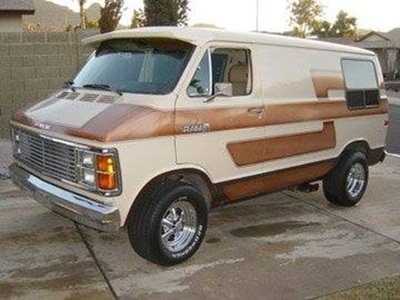 Many third-party companies took full-size V8 van with two bench seats in the back and full really plush carpeted interior and all factory equipment. There were mini blinds all around, and in some cases, couches or beds that could fold down in the back. They're called People Carriers these days. They were also typically owned by people. 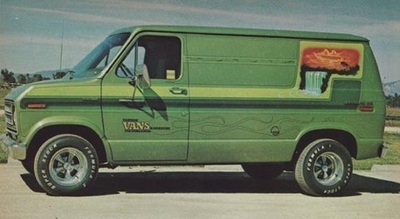 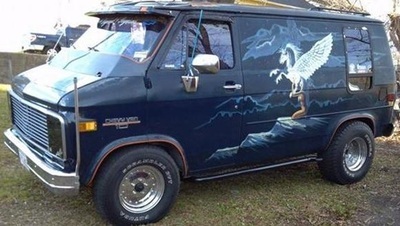 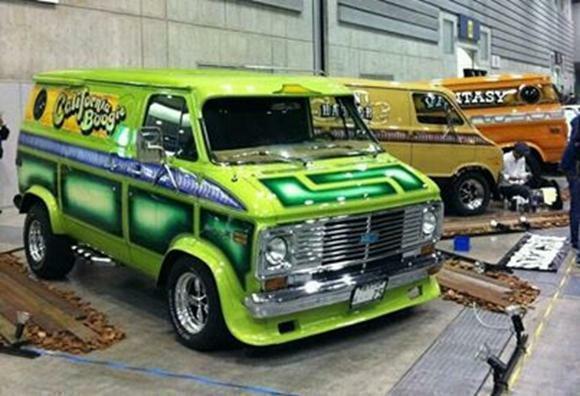 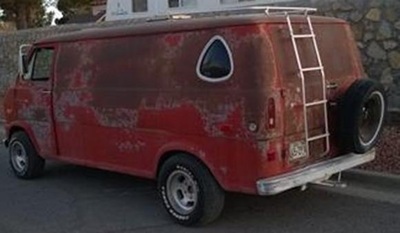 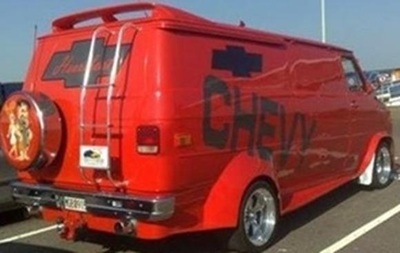 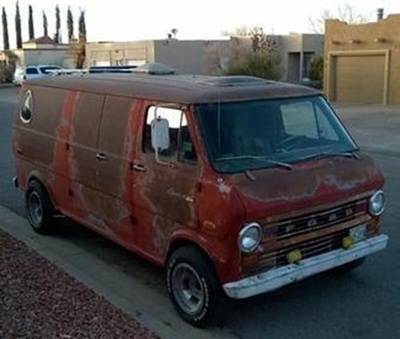 These vans are real, simple and fantastic. 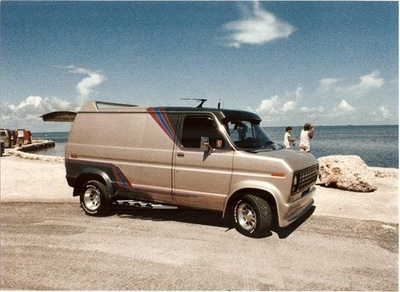 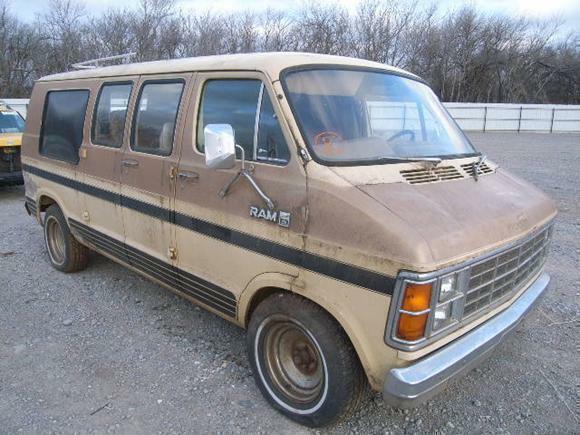 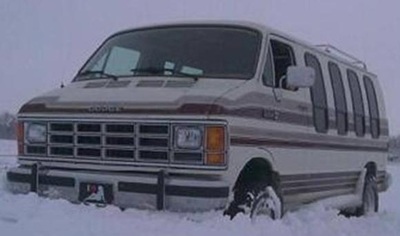 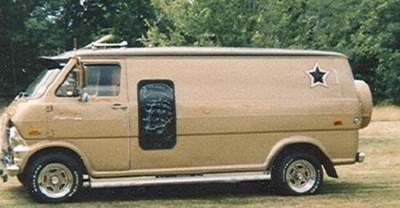 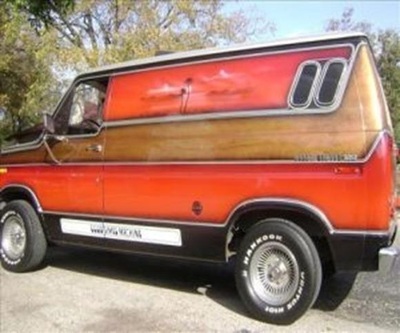 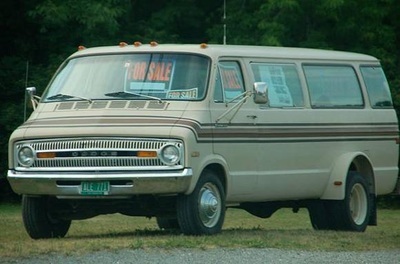 Can’t beat traveling in a conversion van either, it like the luxury boats, great road trip vehicle.